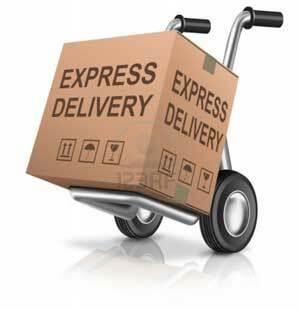 ITEM: New Folding Type Smart Key Leather Key Holder (4 Buttons) for 2013-2014 KIA All New Pride.. ITEM: New Smart Key Leather Key Holder (4 Buttons) STANDARD Type for 2013-2014 KIA All New Prid.. 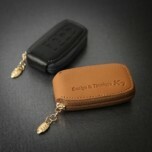 ITEM: New Folding Type Smart Key Leather Key Holder (4 Buttons) for 2012-2014 KIA K3 / New Cera.. 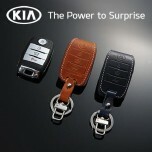 ITEM: New Smart Key Leather Key Holder (4 Buttons) STANDARD Type for 2012-2014 KIA K3 / New Cer.. ITEM: Smart Key Leather Key Holder for 2013-2014 KIA K3 / New Cerato MANUFACTURER :.. ITEM: New Folding Type Smart Key Leather Key Holder (4 Buttons) for 2013-2014 KIA K3 Koup / New.. ITEM: New Smart Key Leather Key Holder (4 Buttons) STANDARD Type for KIA K3 Koup / New Cerato K.. 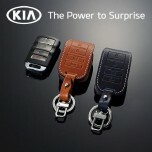 ITEM: Smart Key Leather Key Holder (4 Buttons) for 2010-2013 KIA K5 / New Optima MANUFACTURER&.. 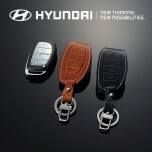 ITEM: Smart Key Leather Key Holder (4 Buttons) for 2010-2012 KIA K7 / Cadenza MANUFACTUR.. 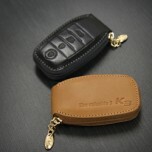 ITEM: New Smart Key Leather Key Holder (4 Buttons) DLX Type for 2012-2015 KIA K9 / Quoris MANU.. ITEM: New Folding Type Smart Key Leather Key Holder (4 Buttons) for 2012-2014 KIA New Sorento R.. 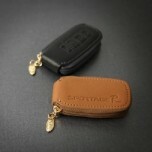 ITEM: New Smart Key Leather Key Holder (4 Buttons) STANDARD Type for 2012-2014 KIA New Sorento .. 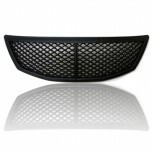 ITEM: Bentley Type Black Matte Luxury Radiator Tuning Grille Set for 2009-2012 KIA Sorento R M.. 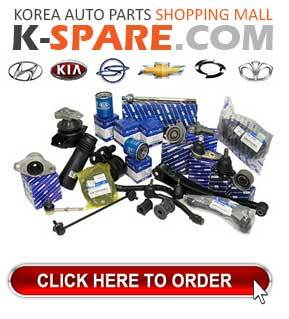 ITEM: Smart Key Leather Key Holder (4 Buttons) for 2010-2013 KIA Sportage R MANUFACTURER .. ITEM: New Folding Type Smart Key Leather Key Holder (4 Buttons) for 2013-2015 KIA The New K5 / .. ITEM: New Folding Type Smart Key Leather Key Holder (4 Buttons) STANDARD Type for 2013-2015 KIA.. 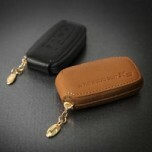 ITEM: New Smart Key Leather Key Holder (4 Buttons) DLX Type for 2012-2015 KIA The New K7 / Cade.. ITEM: New Smart Key Leather Key Holder (4 Buttons) STANDARD Type for 2013-2015 KIA The New Spor..